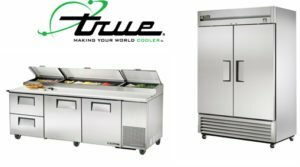 At Air Temp Co, our certified technicians can install, service, and repair all your commercial industrial refrigeration systems for any commercial establishment located in the Bay area. Our maintenance programs keep your equipment running at peak performance by routinely inspecting on and adjusting all controls to factory recommended settings. Air Temp Co's technicians are capable of installing, maintaining, Replace and servicing motors, compressors, condensing units, evaporators, piping, and various other components of refrigeration systems. WE HAVE SPECIAL DISCOUNT FOR BUSINESSES OR RESTAURANTS! 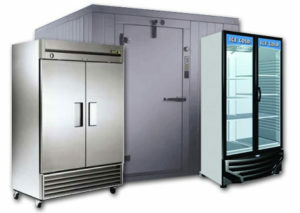 We understand the demands of running a facility, and the role a commercial refrigeration system plays in this.